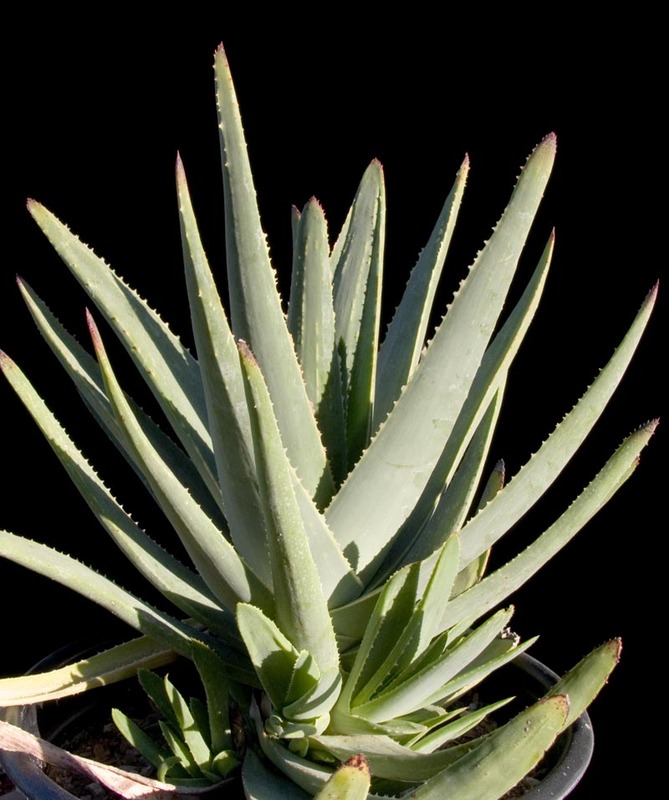 Aloe plicatilis hybrid. Grows to about 2ft. tall. Red flowers in late winter.